Drawing on first-hand materials collected from the Chinese and Japanese literature as well as interviews with more than twenty filmmakers and scholars Kinnia Shuk-ting Yau provides a solid historical account of the complex interactions between Japanese and Hong Kong film industries from the 1930s to 1970s. The author describes in detail how Japan’s efforts during the 1930s and 1940s to produce a "Greater East Asian cinema" led to many different kinds of collaborations between the filmmakers from China, Hong Kong and Japan, and how such development had laid the foundation for more exchanges between the cinemas in the post-war period. The period covered by the book is the least understood period of the East Asian film history. Filling the gaps surrounding one of the most important but least understood periods of Asian film history this books discusses facts and resources once obscured by controversial issues related to wartime affairs with new insights and perspectives. 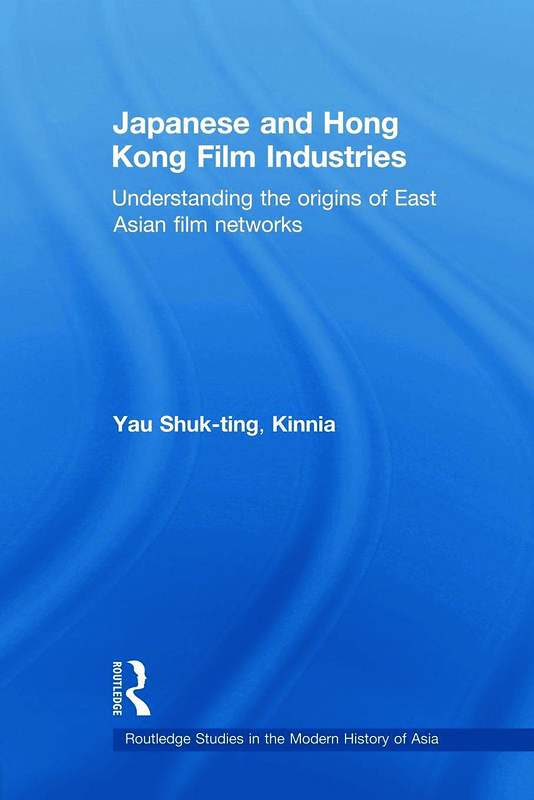 This book is an invaluable source of information for understanding how the current East Asian film networks came into existence by looking beyond conventional single-case studies and adopting a transnational perspective in tracing the connections between different film industries.